This post walks through the best camera angles to use for live video streaming of sporting events. It covers football, basketball, baseball and volleyball. 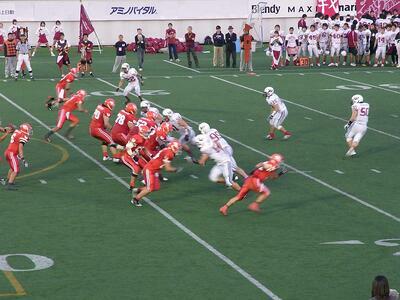 It's part of our series on sports live streaming. 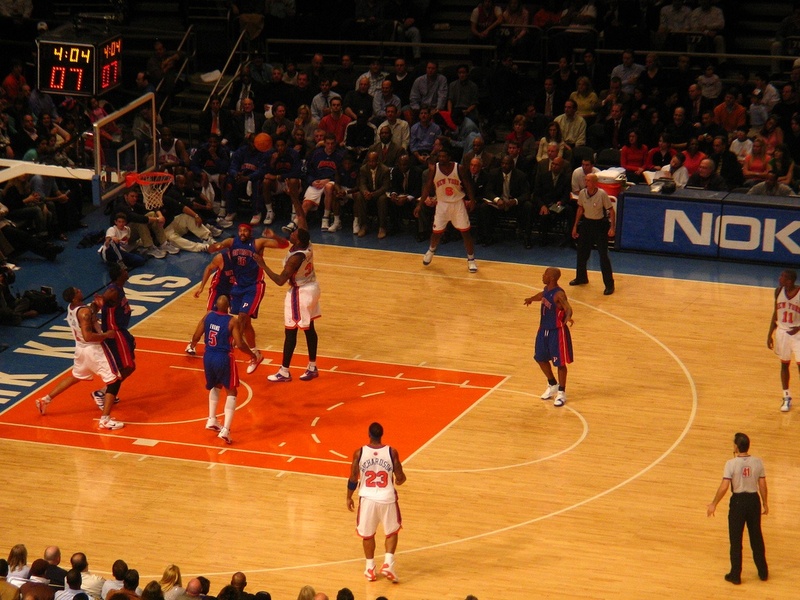 Fans love being able to see their favorite teams play live, even when they can’t be there in person. But nobody likes the experience of watching a poorly shot game. Capturing footage that is too far from the action, doesn’t follow the ball, or is zoomed in too close is a surefire way to upset fans and keep them from watching your future streams. In this post, we discuss the optimum camera angles for every sport. Note: that for some sports, we suggest including more than one camera angle. In those instances, you’ll need a video switcher - here’s everything you’ll need to know about switchers. For football games, the two angles you’ll want to capture are the wide sideline angle and the angle you’ll use for punts. If you want to get even more creative with it, include an additional camera angle to get tighter action shots of players celebrating a first down, interception, etc. Basketball is actually one of our favorite sports to stream. The key to filming basketball is to steady the pace of your pan, conciously not panning too fast or slow. A great way to help with that is to have a good high wide angle that doesn’t require you to be ultra precise. A good rule of thumb is to make sure that the whole width of the court is in the picture, while also including around a third of the length. Having a second cameraperson to get closeup shots isn’t necessary, but it adds to the viewer experience. 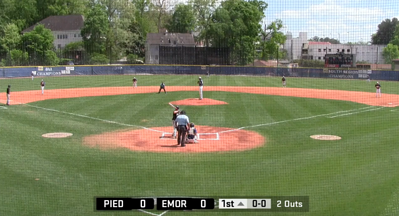 Though capturing a baseball game might initially feel overwhelming, you really only need one angle for a good stream. Film the game from a slightly elevated position behind the catcher to show your audience the entire diamond. Check out this post for more information about a single camera set-up. Volleyball, for the most part, is a single camera job. An elevated sideline view in-line with the net is ideal and captures the action perfectly. Try to place your camera opposite from the referee so that he/she doesn’t block a large part of your footage. That way your audience can also easily see the referee’s calls. 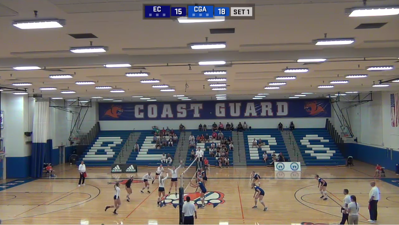 If you have little control over which side of the court you film from, be sure that the camera is in a high enough position so that the referee isn’t in the way of the action. BoxCast is happy to help you make your games look great this season. 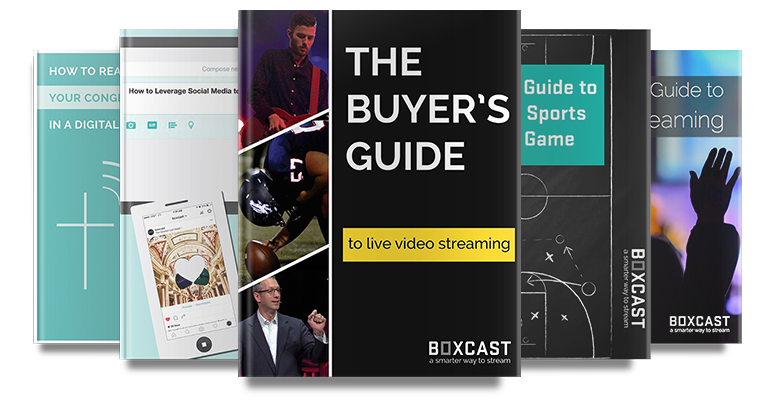 For more information on how to get the most out of your sports stream, check out The Ultimate Guide to Winning the Streaming Game. How Do I Set Up a Single Camera Stream for Baseball? What’s the Best Frame Rate and Shutter Speed for Sports Video?